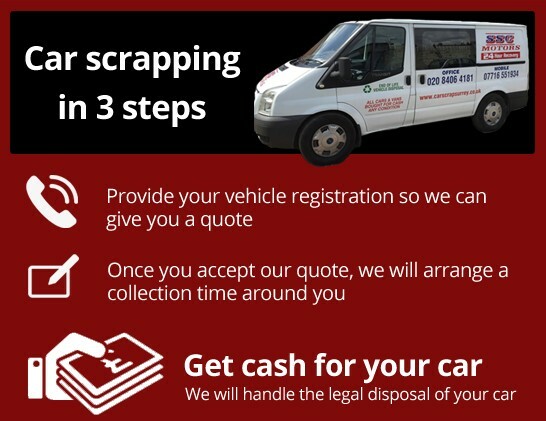 If you’re looking for a quality car scrapping company for your unwanted vehicle, then the Surrey Scrapping Centre is the perfect place for you. 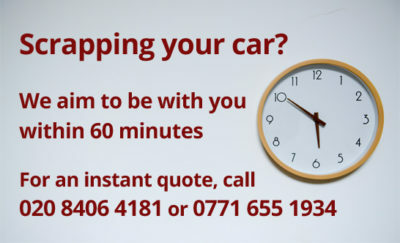 Throughout the year, we work to provide a friendly and professional service that takes the hassle out of the car scrapping process for you. Simply call 020 8406 4181 and a member of our team will be on hand to give you more information, to talk you through your needs and to provide you with a free, no obligation quote. 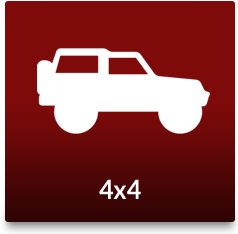 When you choose the Surrey Scrapping Centre, you will benefit from the excellent rates we offer for all types of vehicles. 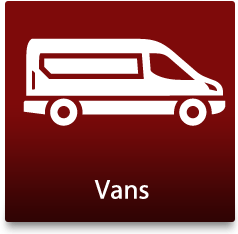 We provide our customers with a complimentary collection service for the West Wickham and Hayes areas, whilst also guaranteeing competitive rates for the vehicle itself. In fact, we promise that you’ll receive up to £150 in cash on any family sized car! 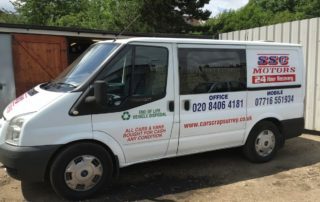 When you choose the Surrey Scrapping Centre, you can be confident that we will deal with your vehicle responsibly and in total accordance with British legislation. 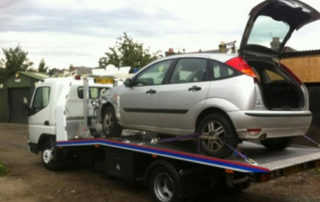 You needn’t worry about the prospect of your scrapped car ending up back on the road illegally, as we will provide you with a comprehensive destruction notice. At the Surrey Scrapping Centre, we provide our customers with a totally flexible service, which sees us operating 24 hours a day, 7 days a week, 365 days of the year. So when choosing our team you never need to worry about us not being available. 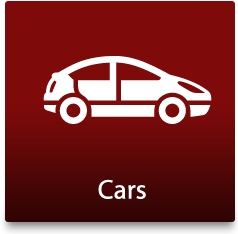 In addition, we accept a wide range of car models and metal types, including ferrous and non-ferrous. By calling 020 8406 4181, you’ll be eligible for a free, no obligation quote, so ring today and see how much you could earn. Or simply fill out your details on our online form and you can arrange for the Surrey Scrapping Centre to pick up your vehicle. Being based in Croydon means that we are perfectly situated to serve you in the areas of West Wickham and Hayes. 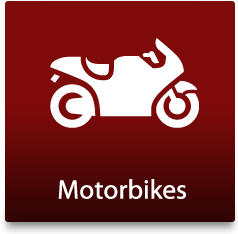 So no matter what your car’s make, model or vintage, we are here to make your life as easy as possible. Don’t hesitate in getting in touch today. 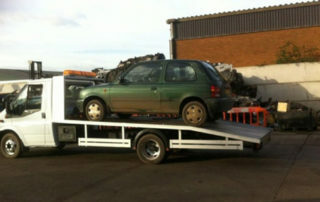 Car Scrap Surrey is a family-run and professional car scrapping and car recycling business based near West Wickham. 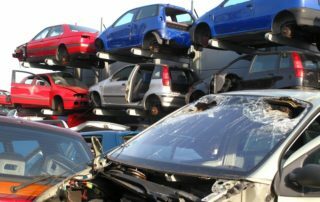 We pay cash for salvage and scrap cars, offering our customers the very best rates – we will pay you to take away your unwanted car! We pay cash and accept all makes and models of any age and in any condition, so instead of paying out for a car that no longer serves you, let us take care of it in an environmentally-friendly way. 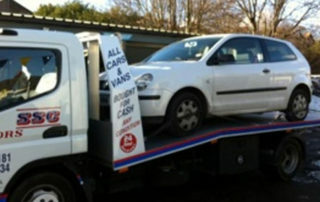 We come recommended by garages and private individuals all over the Surrey and South London area. 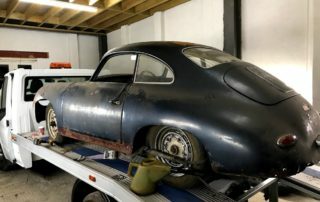 Want to see how much your car could be worth? Call us now 020 8406 4181 for a free quote!